So, I have 40 minutes to kill before my train leaves Kings Cross in London for Peterborough where I’ve got some work to do. What to do? Somehow I work out that the best thing to do is to wait impatiently with the crowds. As I hurriedly walk to wait in the station with my lunch (a Boots meal deal) I sense that I should give my milk shake away. The one I really love, strawberry, all thick and delicious. So I offer it to a guy who is selling the big issue and it turns out that it is also his favorite kind of milk shake. I also give him the sandwiches and yogurt too. The guy seems happy to receive his lunch and thanks me. This simple act of sharing (and reluctant obedience as I didn’t want to give my lunch away) opens up my heart as to what God wants to do in me and how he wants to meet with me and for me to enjoy his company. 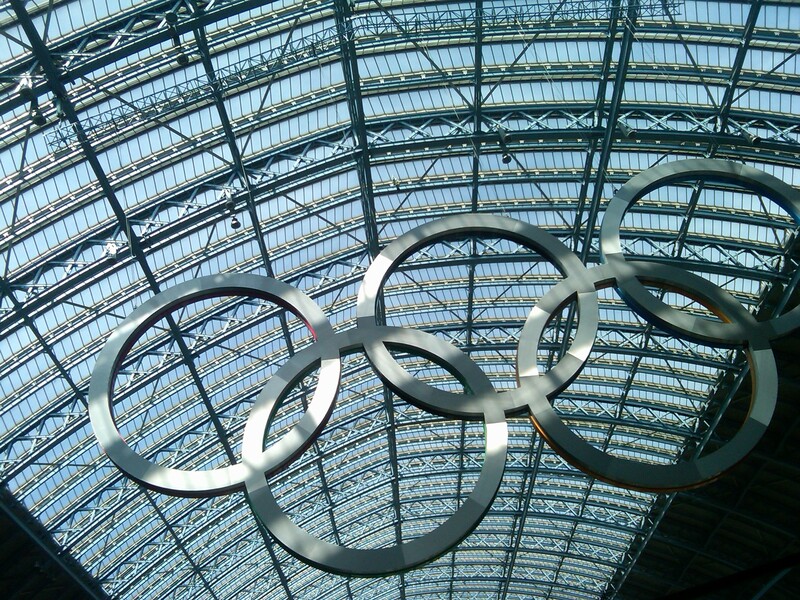 I fetch another lunch and walk through St Pancras station and simply enjoy the presence of God. I love how wherever and whatever I’m doing I am able to meet with the one who is so vast and mighty and holy and yet who is Emmanual, God with us, who enjoys walking with his kids and meeting with them and sharing strawberry milk shakes. Nice work with that milkshake, Chris! Thanks Chris… so good to read what you wrote! Great seeing you still enjoying a nice milkshake bro!…your heart is thick and delicious too!